For developers who have been clamoring to get their hands on Google’s latest mobile OS, Jelly Bean 4.1, the day has come. 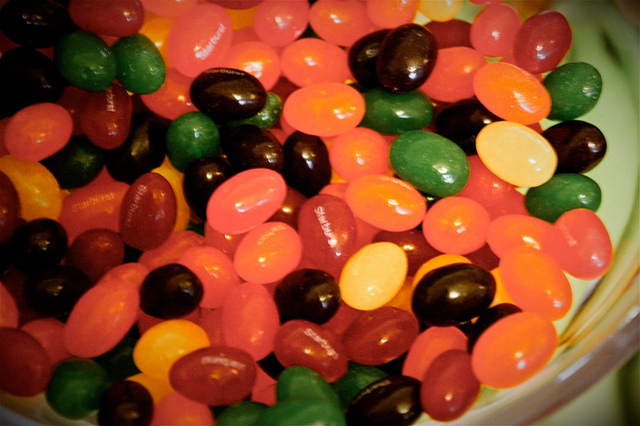 Since announcing Jelly Bean’s existence at Google I/O, we’ve been waiting for this day. We’re releasing Android 4.1 in AOSP today. We recommend that you create new clients, even if you’re working in the master branch. It’ll make your clients smaller and faster to sync. It will be interesting to see what people do with the source code, so we’ll be keeping an eye on the Android Groups for you.